About to head to the beach for the summer? Well, there's a danger out there. No, it's not sharks or jellyfish; it's something that causes more deaths than thunder strikes or floods. 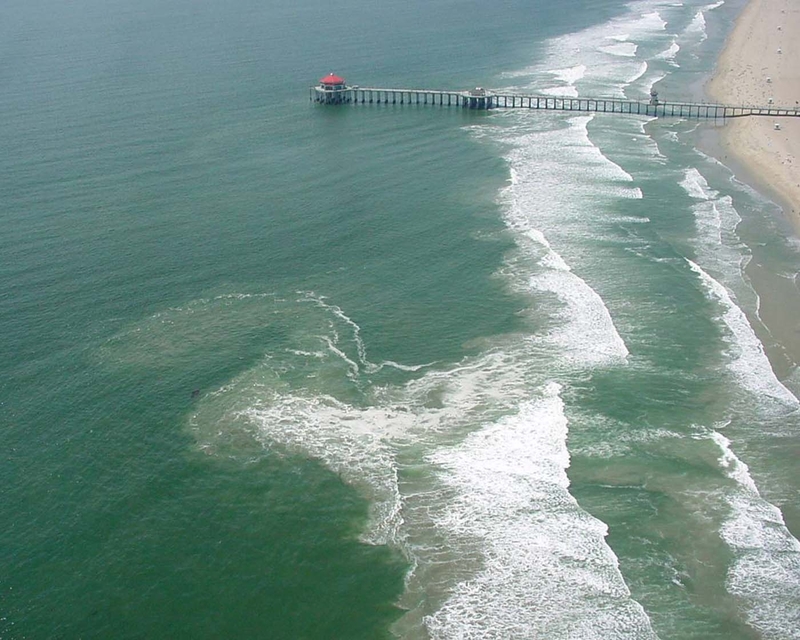 Rip currents are one of the top coastal hazards for beach-goers. And if you don't know what they are, learn more and get the "tips on the rip" before you take a dip in the ocean. Photo Credit to NOAA NWS.